Autumn is a beautiful time of year in the city, and I love visiting the park during this season. The oranges and reds created by nature are so vibrant and beautiful. These colors, imposed over the canvas like a backdrop of the city, create a breathtaking setting… one that is further enhanced with the sweet aroma of warm honey-roasted nuts wafting through the evening chill. 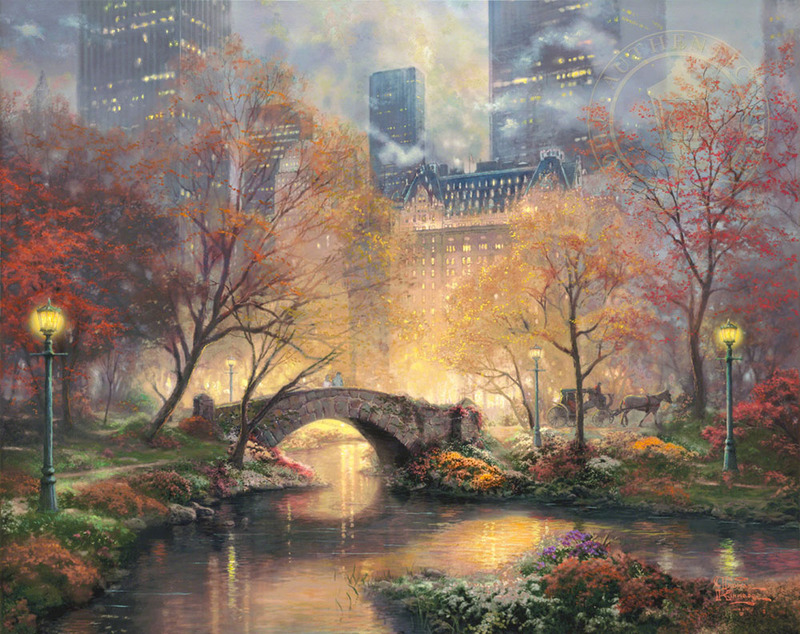 Central Park is truly a magical place where nature and the character of New York combine in serene harmony. It's a place where a quick cab ride lets you escape the big city and immerse yourself in nature's brilliant color palette. True to New York form, there is no place quite like Central Park in the fall.